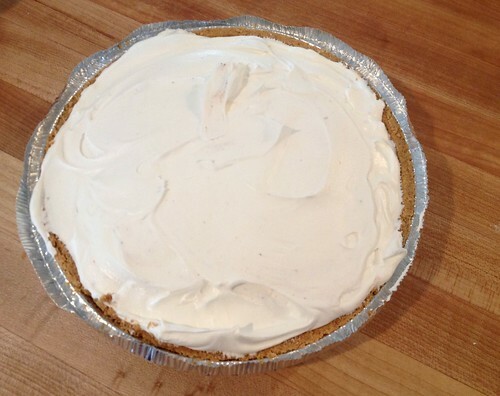 I’ve been big on desserts lately — especially no-bake pies! 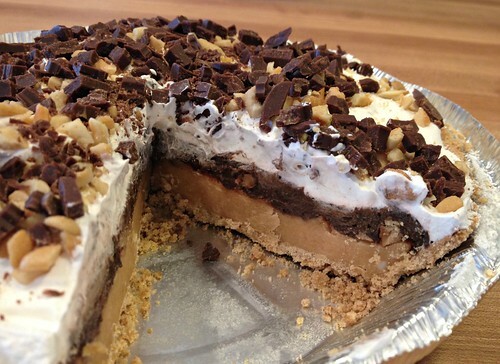 A couple weeks ago, I shared this Triple Layer No-Bake Pie — and after I made that pie, I got the idea for a Chocolate Peanut Butter Pie. 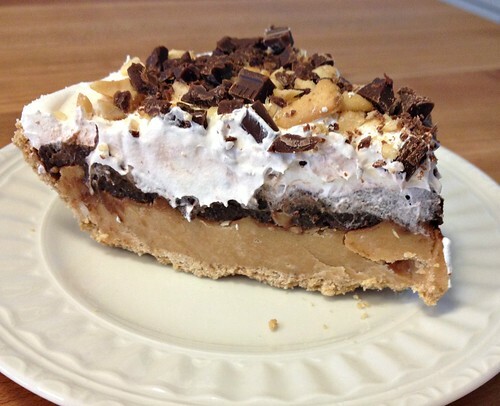 It’s definitely a rich pie so you don’t need a huge slice — however the peanut butter and chocolate flavors meld so well together, it’s worth every calorie! I love how thick and rich the peanut butter layer is, how creamy the chocolate layer is, the fluffy whipped cream, and the crunchy topping. Everything just works together. Oh yeah, and I love that it only took me about 10 minutes to make! This will definitely be one of my go-to recipes for when company comes over or when we need a last-minute dessert. 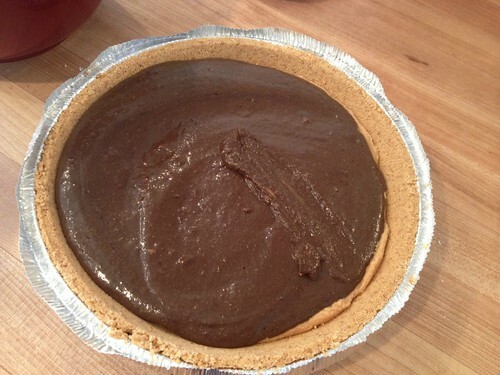 You can also freeze this pie (it’s amazing) but you’ll want to take it out of the freezer at least 30 minutes before you’re going to serve it otherwise it will be too frozen to cut. 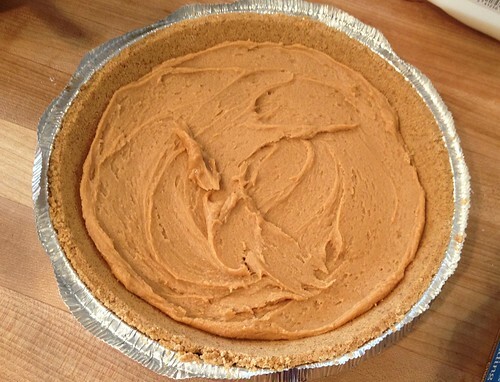 This pie was the perfect size for our small family — but I was thinking this recipe would be AMAZING if you doubled it (or tripled it) and made it in a larger 9″ x 13″ pan. 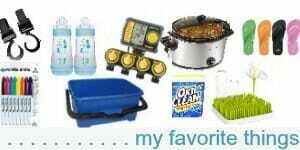 It would be fabulous for any holiday party, large family gathering, potluck, etc. It’s so simple to make, it can easily be made a day or more in advance, it looks “fancy”, and it tastes amazing. 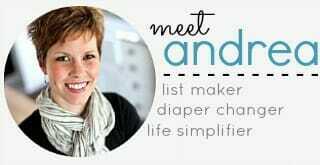 I’m a new reader – found you from Money Saving Mom. I made this yesterday because it looked delicious and I found a gluten free ‘graham’ pie crust (my husband has a gluten allergy and we think our toddler might, too). I also used almond milk because I can’t drink diary milk anymore and it worked well, too. We moved a month ago from out-of-state and I forgot to buy powdered sugar but the peanut butter layer was still awesome! I had to proactively freeze half of it so we wouldn’t eat it all! I’m excited to try more of your recipes and tweak them for our dietary restrictions. 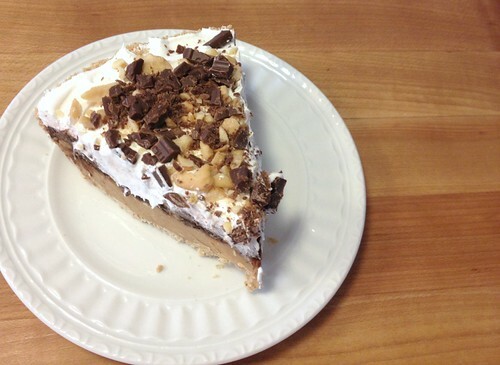 glad you could make this pie work for you! I’m guessing she probably followed the directions on the pudding box instead of the directions in my recipe. The pugging box says to ad TWO cups of milk (which would make the pudding quite thin and runny). My recipe only calls for ONE cup of milk. Either that, or she might have used Cook and Serve pudding instead of instant pudding. If it’s neither one of those, then I’m honestly not sure. I’ve made this recipe (and similar pudding pie recipes) many MANY times with very firm pudding. Great combination! And I agree. 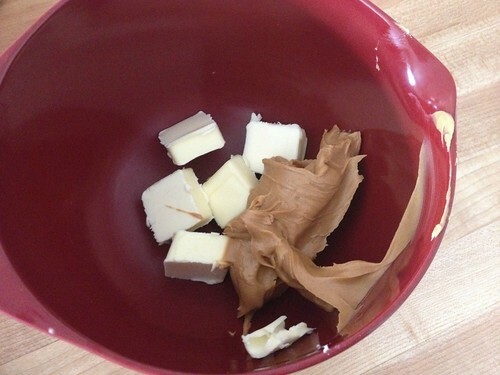 That peanut butter layer sounds amazing! So I made the triple chocolate pie for Easter and it was a hit! 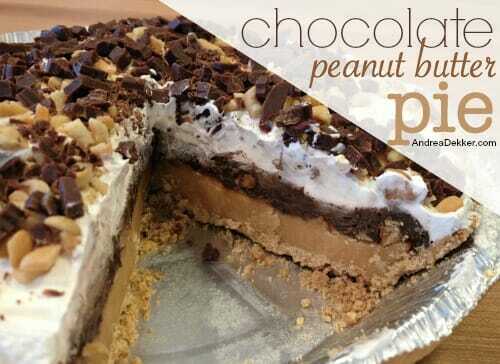 Will for sure try this one, especially since peanut butter and chocolate is my absolute favorite. Andrea, if this pie is even only half as delicious as your cheesecake fudge brownies, which I have made to rave reviews THREE times in the last two weeks, count me in! 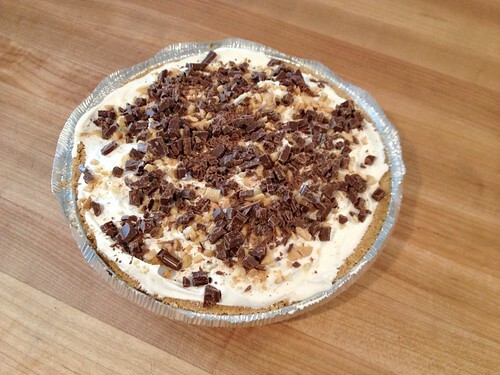 I made your pudding pie recipe the other night and my family loved it! I’m with Dave, chocolate and peanut butter are the best. We’ll definitely have to try this one too. I love all your simple recipes!! yay — glad the other pie was a hit. 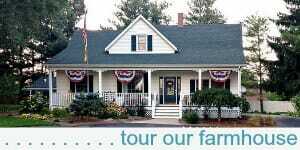 If they liked that one — they will LOVE this one! This will definitely by a hit in my house! 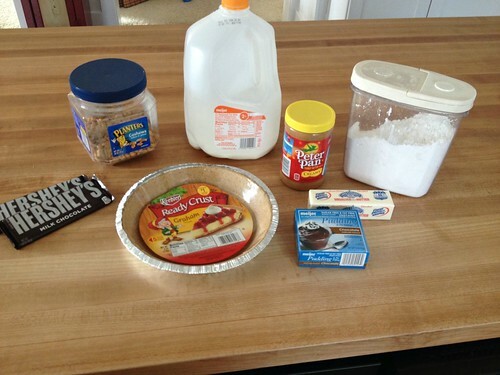 But I think I’ll use a chocolate pie crust and sprinkle Reeses Cups on top! 🙂 Thanks for sharing! Looks yummy! My favorite no bake dessert right now is Banana Pudding. 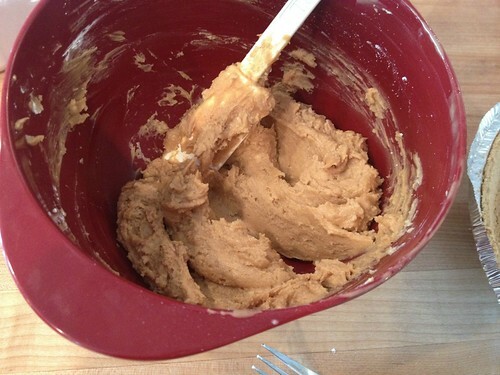 It’s super easy and uses those yummy Nilla cookies.